In the past few decades Psalms scholarship has begun to consider the Psalter as an intentionally arranged collection even with a overarching message or structure. Doing so has highlighted that the Davidic covenant takes pride of place, particularly in Psalm 89 which questions the state of this covenant. The role of David and the Davidic covenant is interpreted differently among scholars, so an in-depth study of the covenants in the Psalter is welcome. Thankfully, Adam Hensley’s published PhD dissertation at Concordia seminary—Covenant Relationships and the Editing of the Hebrew Psalter—addresses this very topic. 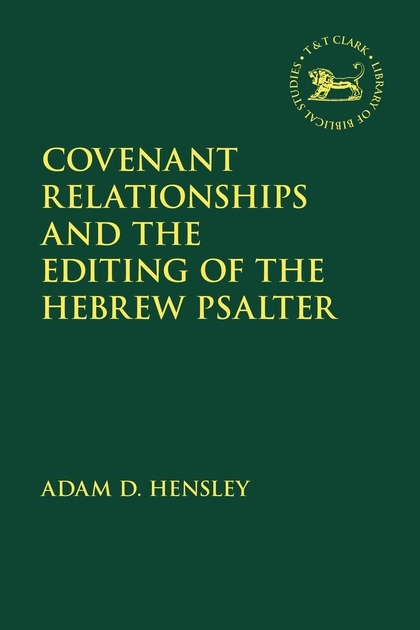 Adam Hensley seeks to defend and articulate “… the largely unexplored idea that the Psalter presents David as [sic] Moses-like agent of covenant renewal between YHWH as the community” (p. 211). An exciting development within recent scholarship is to read the Psalter as a book, with a structure and even a story. This approach opens the text in new ways; however, not all are in agreement as to how the story plays out. For many, in light of Psalm 89, the Psalter encourages its readers not to place their trust in the Davidic kings but in YHWH alone. However, this is not the only way to read. 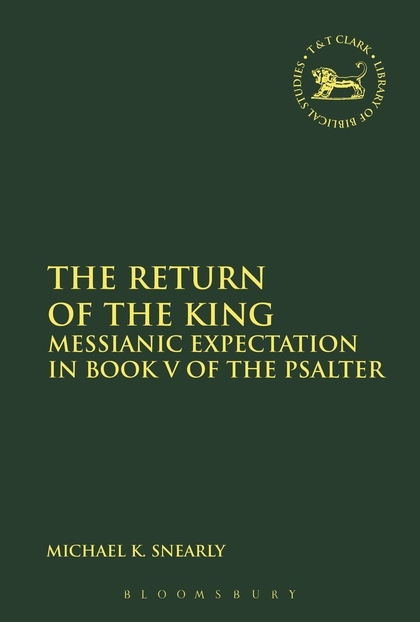 In his lightly revised PhD dissertation entitled Return of the King: Messianic Expectation in Book V of the Psalter, Michael Snearly argues that Book V (Psalms 107-150) reveals a “purposeful arrangement” that “signals a renewed hope in the royal/Davidic promises” (p1). The 44 Psalms in Book V are structured around key word-themes related to the central Psalms 1-2 and 89, and climax with a series of Hallelujah Psalms. In this way, Book V finds the Psalter’s main themes picked up and carried to fulfillment. Follower of Christ, husband to Tasha, father of three, student of the Word. I am creating podcasts, join the community! Become a Patron! Share book reviews and ratings with Lindsay, and even join a book club on Goodreads. © 2019 My Digital Seminary. All rights reserved.